1.What is the maximum wired control range of DJI Force Pro? 2.What are the battery life and charging time of Force Pro? 5 hours of battery life and 2.5 hours of charging time. 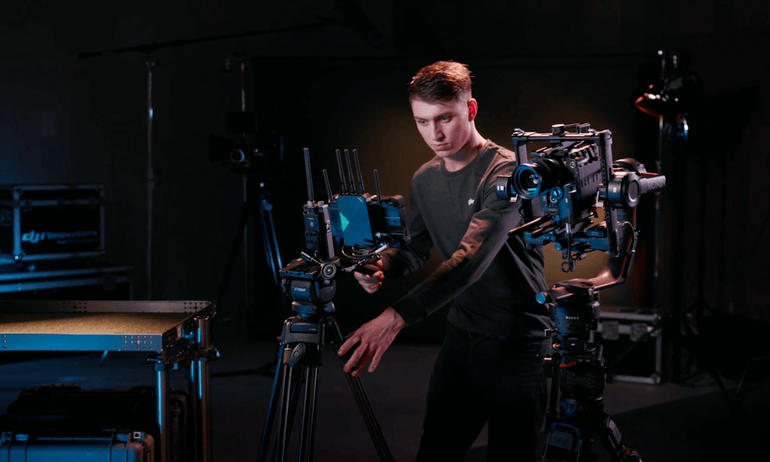 3.What should I do when a gimbal fails to respond to Force Pro’s subtle movements? Decrease Dead Band in the Basic section of the menu. 4.How do I set functions for the C1 and C2 buttons? Enter Settings by pressing the lower left button on DJI Force Pro, select Custom, and set functions for C1 and C2. 5.How do I calibrate the compass? You can calibrate the compass by choosing Compass Calibration in the More section of the menu. 6.How do I switch Force Pro’s system language? You can switch between Chinese and English in the More section of the menu. 7.How do I pause Force Pro? If you set the C1 button with the pause function, press and hold it to pause Force Pro and release it to restore control. You can also press and hold the Sleep button for three seconds and Force Pro will enter Sleep mode and will be unable to control a gimbal. To exit Sleep mode, press and hold the button for three seconds. 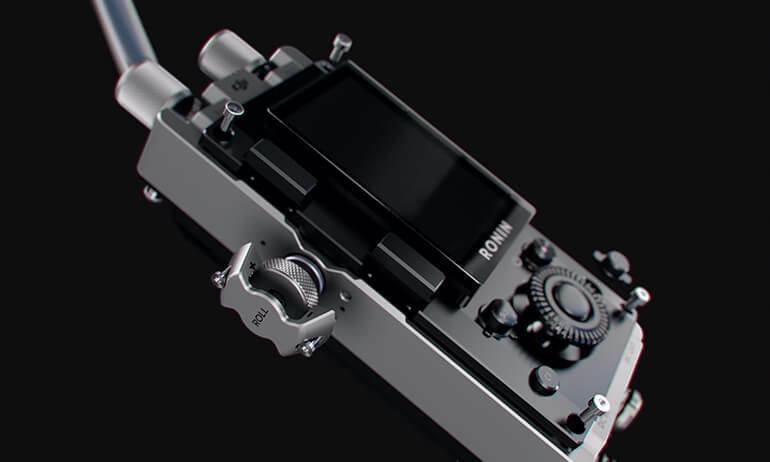 Adjust the two nobs at the top of Force Pro to adjust pan axis and tilt axis speed, and adjust the nobs on the left side to adjust roll axis speed. 9.How do I charge Force Pro? There are two ways to charge Force Pro. For a quick charge, use the Type-C port to connect Force Pro to a charging source at a current of 2 A. You can also connect through the DC IN port at the bottom of Force Pro.